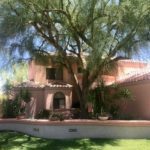 Great family home in gated Scottsdale Highland Estates, just east of Fashion Square. Rare, cool basement media room, main floor master, 3 upstairs bedrooms and bonus rooms. Close to schools, shopping, entertainment, outdoor activities, parks. 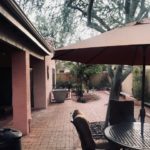 It’s central to Scottsdale with easy access to freeways and Phoenix!